There are so many networking tips available out there, presuming to tell you how to do just about everything, that it can be easy to fall into total confusion about what makes sense for you. So – when it comes to networking, let’s keep it really simple. Networking is nothing more than forming relationships, which is the same thing you do when you meet people and make friends. Granted, business networking is done expressly for the purpose of generating business leads and opportunities – but that’s fine as long as everyone involved understands that’s what’s going on. And many of the same principles apply in business networking as they do in social settings. Think of it like dating. When you’re on a date – especially a first date – you know (hopefully!) that you don’t want to sit there all night talking about yourself. Expressing interest in the other person not only helps you get to know that person, but it also helps you to come off as more interesting. In business networking, asking questions and finding out about the other person’s business gives you the best opportunity to learn their needs and determine how you can bring them value. It also shows the other person that you’re interested in their needs, rather than just talking about yourself and your organization. Chances are, of course, you will get the chance to make the case for yourself. How can you be prepared for your shot? One idea is to create a 30-second commercial for yourself and your business (you might want to have a 15-second version ready too, just in case time’s tight). You can base it on your mission or vision statement, and what you believe sets you apart from your competitors. Create this pitch, know it well, and when you get your chance – you can make the case for yourself succinctly and effectively. Sure, networking and dating are different in more ways than they’re alike – so let’s not take the comparison too far. But the process of forming relationships with others has some common elements, no matter what kind of relationship we’re talking about. And the best ones are always based on trust, understanding and mutual respect. 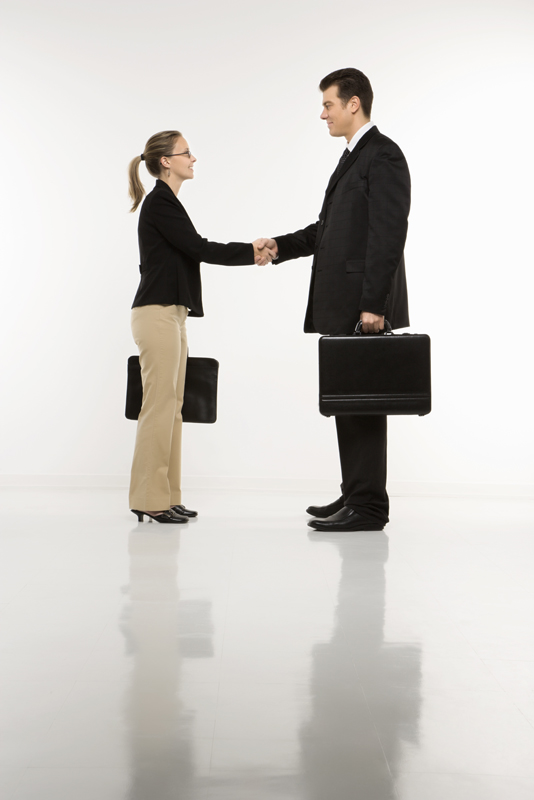 If you approach networking in that way, you’re bound to get a great deal out of it! This entry was posted in Business Advice and tagged Business Advice, Networking for Business by M2 The Agency. Bookmark the permalink.